Hi loves! 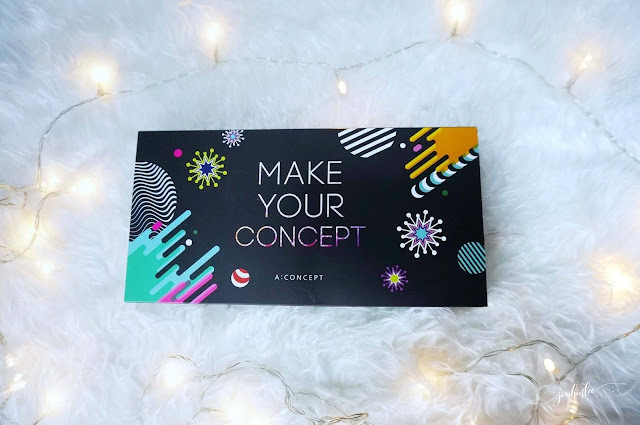 Today I will be sharing my review for the A:Concept Make Your Concept Black Set. Thank you Althea for sending me the A:Concept Black Set, it was a great set and I absolutely love it. The black set comes with All in One Brightening A:Cushion, a Refill Pack for A:Cushion, A:Coral Lip & Cheek and A:Red orange Lipstick. A:Concept is a Korean cosmetics brand featuring makeup products for easy and quick application, especially for those who are on the go all the time. 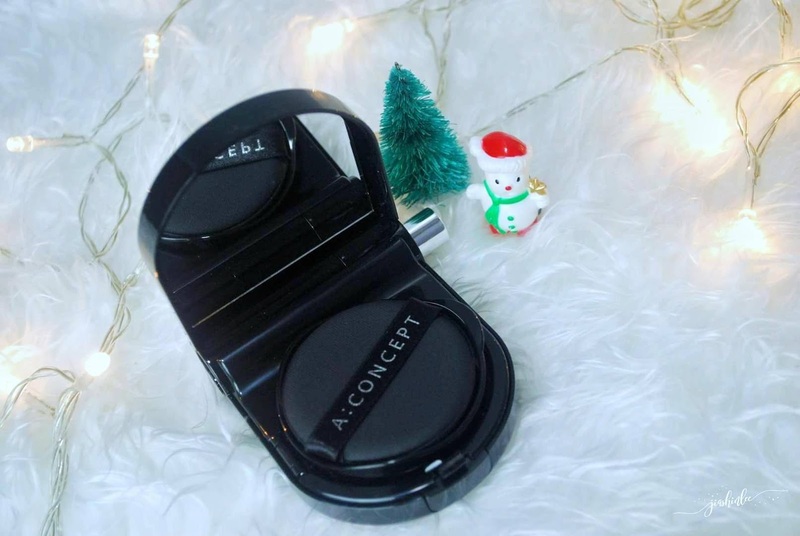 With x'mas round the corner A:Concept Black Set is the perfect gift set for your girlfriend, bestie or even your sister. This compact kit is packed with something for the face, cheeks, and lips. Let's take a close look at this collection of goodies, shall we? The A:Cushion comes along with skincare benefits, like SPF35++, extra hydration as well as anti-aging benefits, the cushion was very smooth and moisturizing with very light and creamy texture. 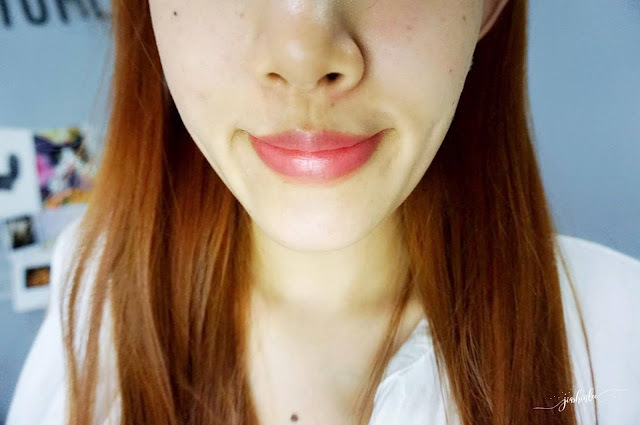 I was able to achieve a good coverage with the cushion, it evens up my skin tone, minimizing my pores and manage to cover up my pigmentation, it was quite similar to a tinted moisturizer but I like how it is not blotchy like some cushions I have and the after application leaves my skin dewy and glowy. To be honest I can't decide which is my favorite one because I fell in love with both. The coral is a gorgeous shade in general and it flatters me, just the perfect shade for the everyday look while the Red Orange Lipstick is just perfect for a night look, with one coat and you're good to go for the entire evening. The coral lip is super comfortable and balm-like finish while the red orange has a dryer finish to it. 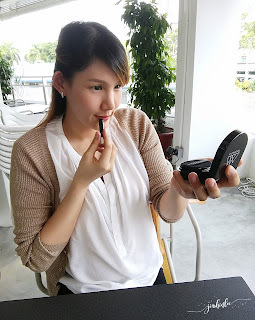 The A:Cushion also comes with a compartment for lipstick which is such a good idea because it is compact it wouldn't take up a big space in your bag, unlike a makeup bag, now I can just carry this kit wherever I go because by midday I would definitely need a touch-up. This on-the-go kit will take care of your skin, eyes, and lips at the same time. I highly recommend the A:Concept Make Your Concept Black Set, for the price of RM106, you will receive a set of 4 which includes a cushion, cushion refill pack and 2 shades of lipstick. It is up for grabs at Althea Korea. Jia shin..u look pretty with the red orange lip color. liptick tu macam menarik warna nampak tak terang sangat.. cushion pulak packing yang cantik kecil pulak senang di bawa letak dalam beg..
Jatuh hati dengan Cushion. A:Concept Cushion ni pun nampak menarik untuk dicuba. Untuk lipstik kedua-dua warna saya suka, btw, saya akan mix up kan warna dia lah. Bestnya..tak pernah lg dpt review dr Althea..
Just RM106? Including GST, right? Whoa, for that price, Althea makes you look good. Great packaging and most importantly its worth every penny. alamakk tergoda dengak lipstick red orange tu hahaha, suka warna2 terang macam ni walaupun sedar kulit taklah cerah mana hehehee. red orange lipstick looks nice on you. I love their cushion! I have 1 too at home, use it for event purpose cuz it was so long lasting. 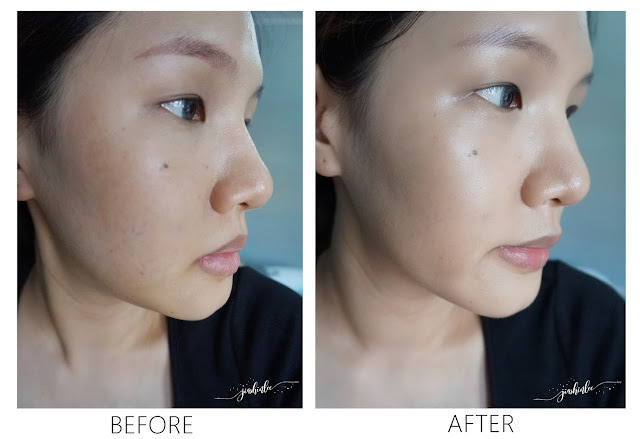 wah so much difference when wearing the bb cushion. 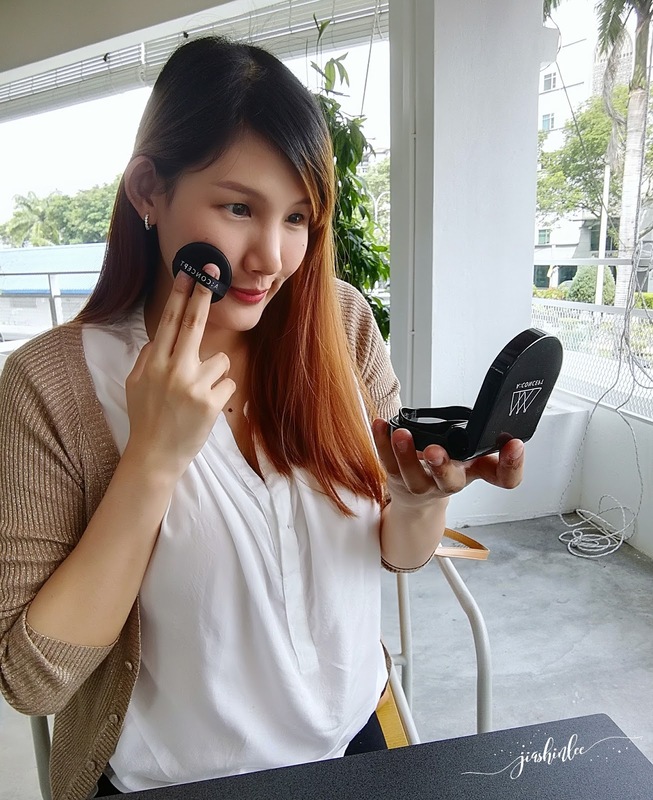 is it when you are wearing the bb cushion long lasting? I have this too and is convenient to carry with me. Love the coral lipstick. Easy make up with A concept. cantik lipstik tu sesuai kalau nak bagi hadiah kepada kawan2 wanita.. I like A concept. The bb cushion make my skin dewy and pretty.